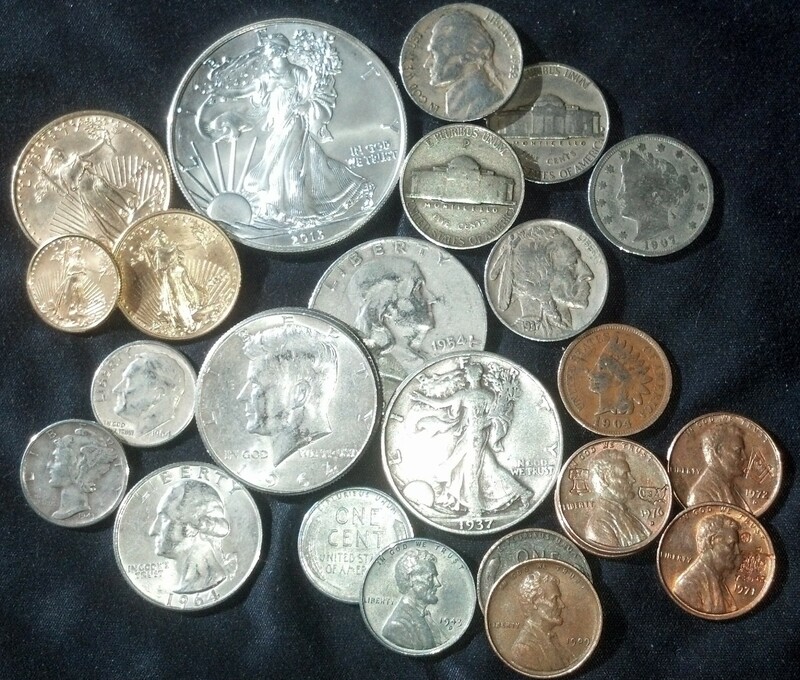 Questions about U.S. paper currency and coins. Questions about where to buy and sell your precious metals in Bozeman, Montana. Questions about the BEST prices on your precious metals, U.S. paper currency, minted U.S. coins, silver and gold. This entry was posted in Uncategorized on March 30, 2015 by jallengoldsilver.